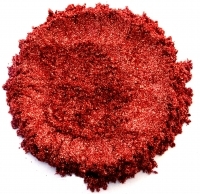 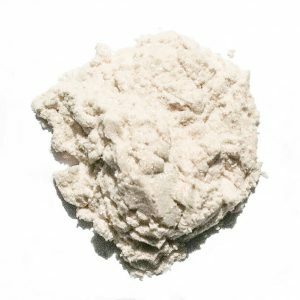 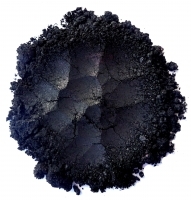 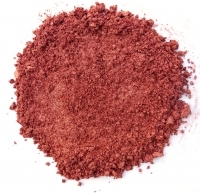 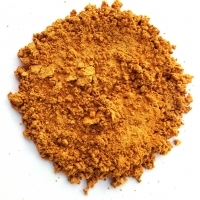 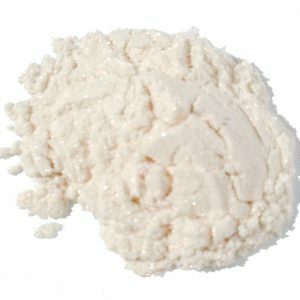 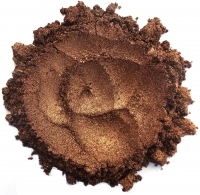 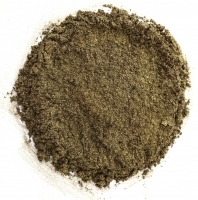 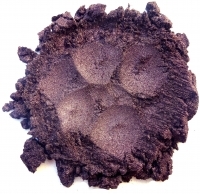 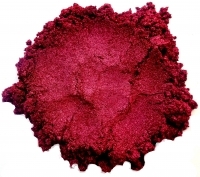 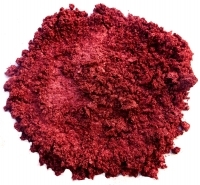 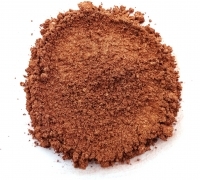 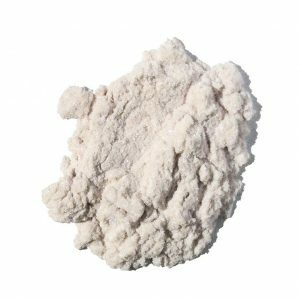 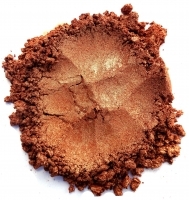 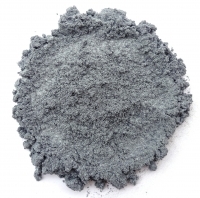 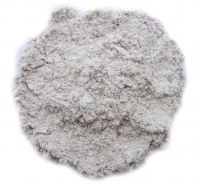 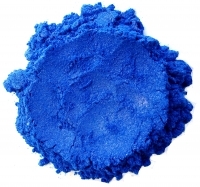 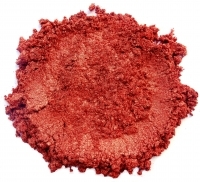 Monave unblended micas are a beautiful, natural selection of pigments that are free of dyes and carmine. 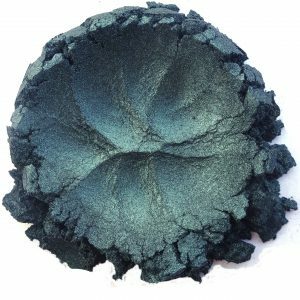 These shades vary from semi-matte to shimmer to sparkle, and can be used to create mineral eyeshadows, liners, blushes, glosses, lipsticks and shimmers. 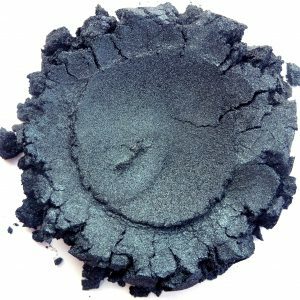 If you have never used our mica to create cosmetic products before, it would be best to begin with one of our making cosmetics kits. 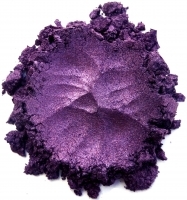 These kits offer small portions of our pigments and micas, plus blending instructions. 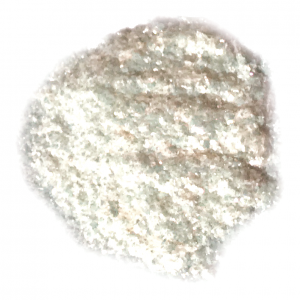 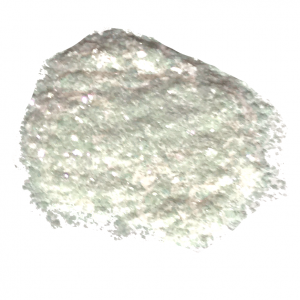 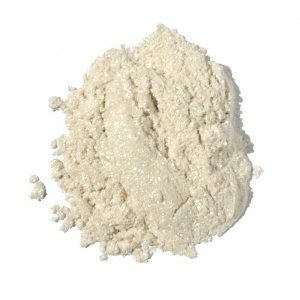 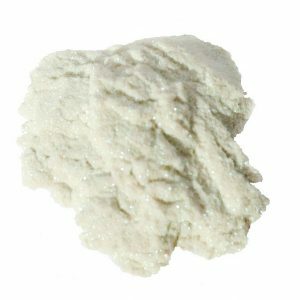 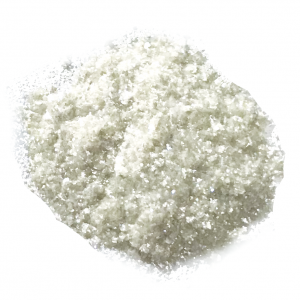 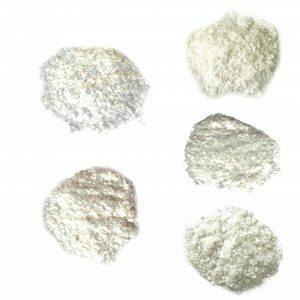 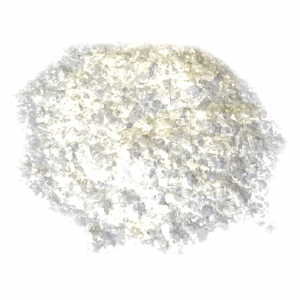 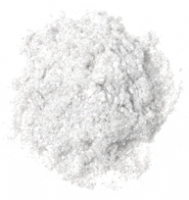 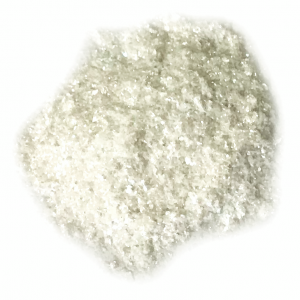 Sparkle Interference Gold/White has a larger particle size that is packed with shimmery sparkle that makes it a wonderful, mineral based replacement for plastic Glitters. 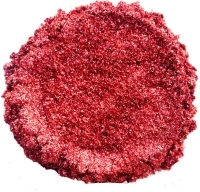 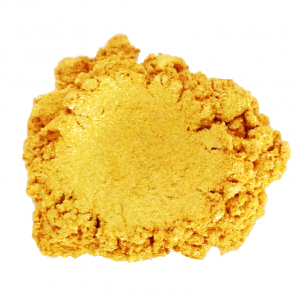 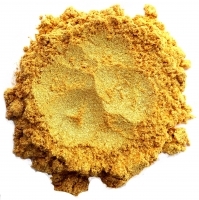 This sparkle powder has a golden color pop in the light.